FACT: Schools whose principals log into Kickboard daily have higher teacher usage and far more impressive results. FACT: Schools with consistent usage among teachers have the greatest effect on transforming student behavior trends. The fact that your school is now fast and furiously collecting culture data is great. The critical next step in your transformation is ensuring solid, consistent usage across your campus. In order to take effective data-driven action, rather than jumping to conclusions, you must first ensure the behaviors recorded on Kickboard show a complete picture of the whole school. Checking usage and consistency doesn’t have to take long! Simply spending two minutes each day analyzing data in Kickboard will give you the intel you need to ensure consistency and support your school’s transformation. Teachers, you can check to see if your own data is in line with your team and school goals. Any user can take a brief look at how individual teachers are using Kickboard on Answers. Just navigate to next.kickboardforschools.com and use your regular Kickboard login credentials to sign on. Note that teachers will need permission from administrators to gain access to the Answers system. Once on Answers, select Staff from the top left menu and adjust the date range you’d like to analyze. Then take a look at the number of interactions each teacher is capturing in the Interactions column by sorting that column. Are some teachers using the system more than others? 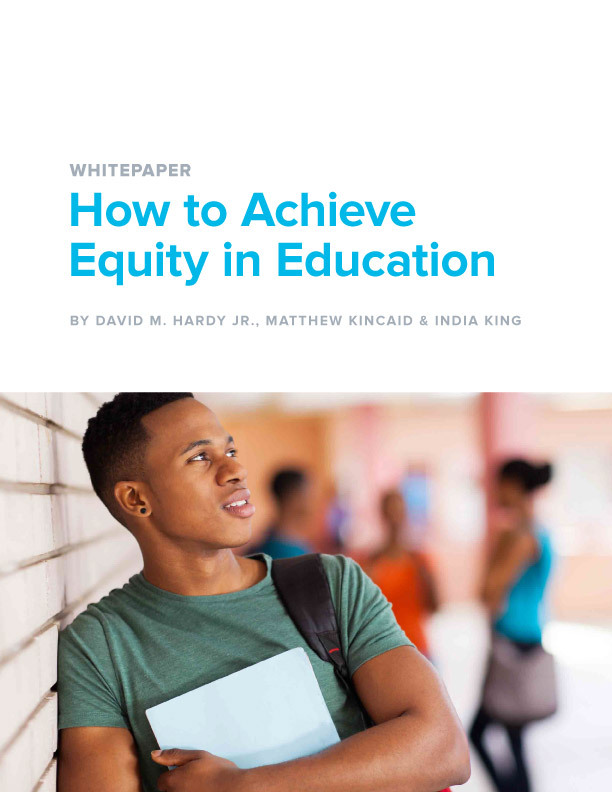 What does that mean for students? Now Click to see staff usage over time. The lines on the graph depict all behaviors logged over a specified time for each user. Here you can see that one teacher, represented by the dark purple line, is recording behaviors significantly more than the rest of the selected teachers. Interesting! Does that level of usage make sense for each teacher? Is there any teacher who started out strong but whose usage is tapering off? Now that you’ve looked at usage, take a look at the positivity ratio for each of the teachers. Back on the table view, it’s helpful to sort staff by clicking the positivity column header. Is your average positivity ratio where you would like it to be? How does it compare to your school goal? Set a usage goal with your staff. Then report progress in staff newsletters each week. Have a friendly competition among departments or grade levels with teacher incentives for the team who records the most behaviors. Plan regular school-wide positive rewards for students. Teachers, if they aren’t already, will quickly jump on board to help their students earn special experiences. Invite teachers to share successful practices and techniques for reinforcing behavior with Kickboard. 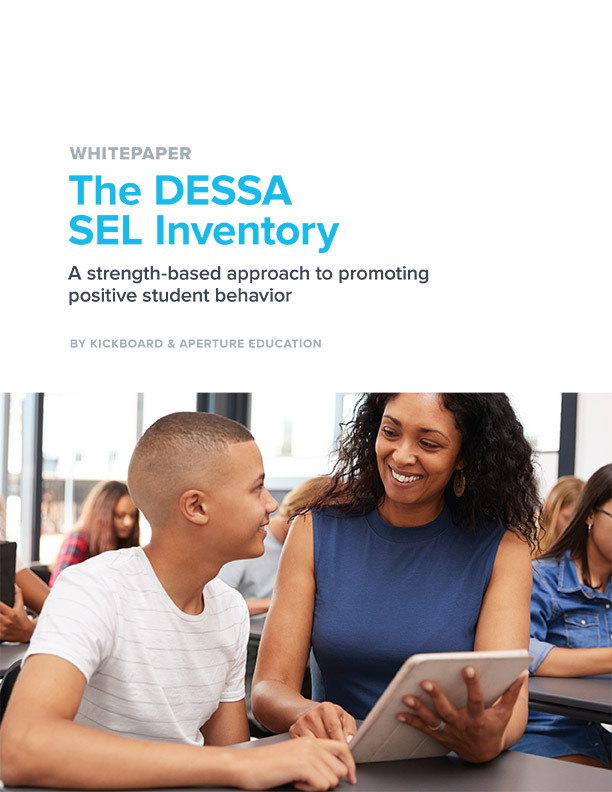 Make a list of teachers you may want to check in on given this data and begin to think about setting individual positivity or usage goals. Have questions about Kickboard Answers? 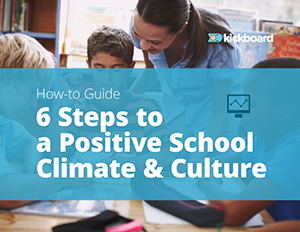 Just email support@kickboardforschools.com. We’re here to help!